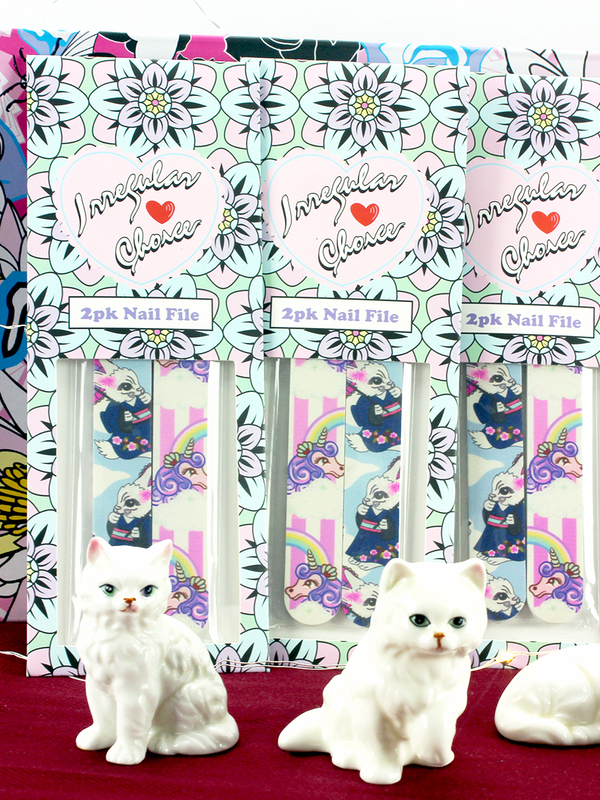 Keep your claws well manicured with these fun and unique nail files by Irregular Choice. 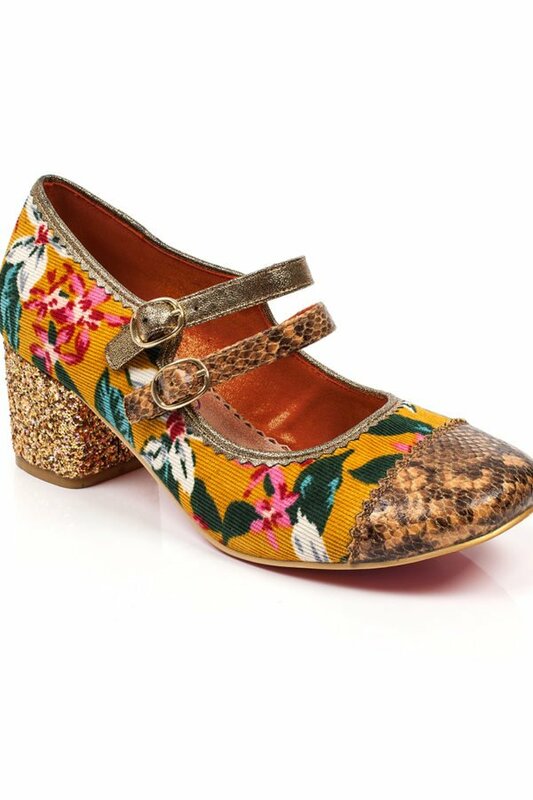 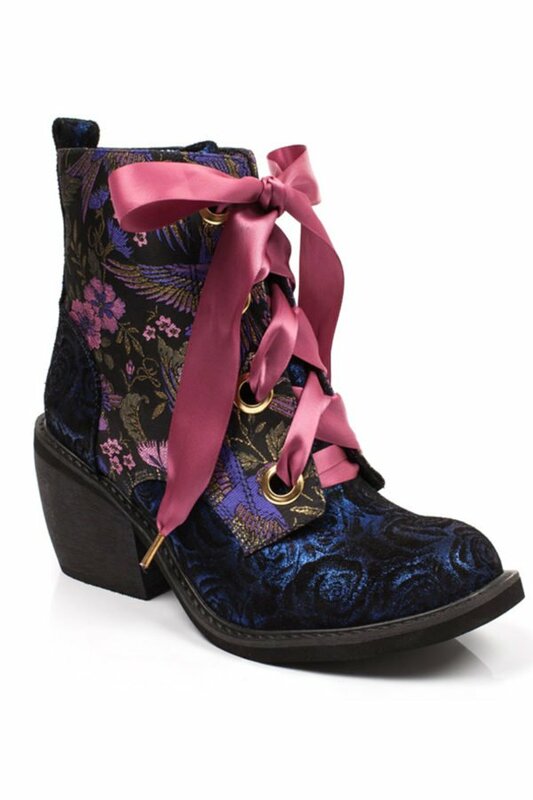 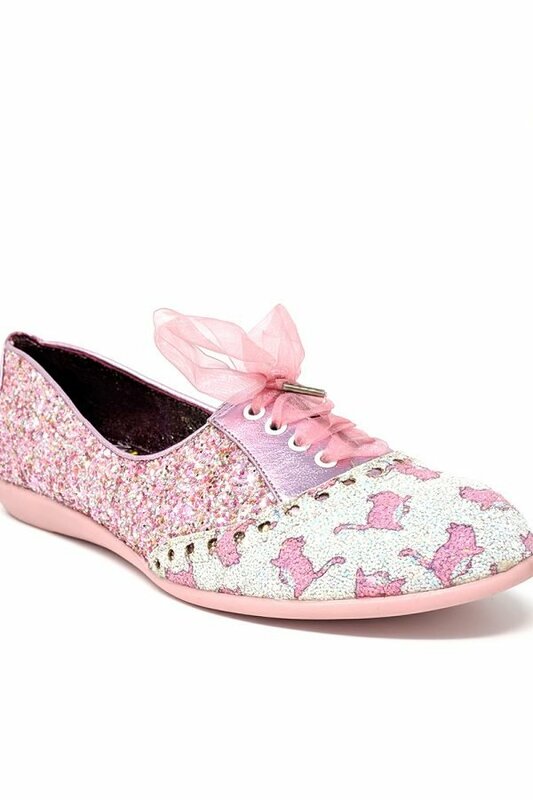 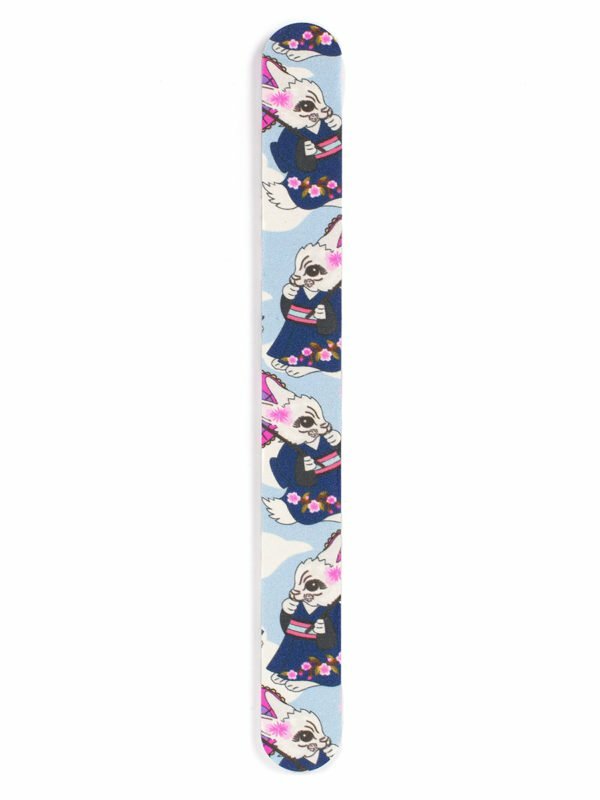 Each nail file features the whimsical artwork of Irregular Choice. 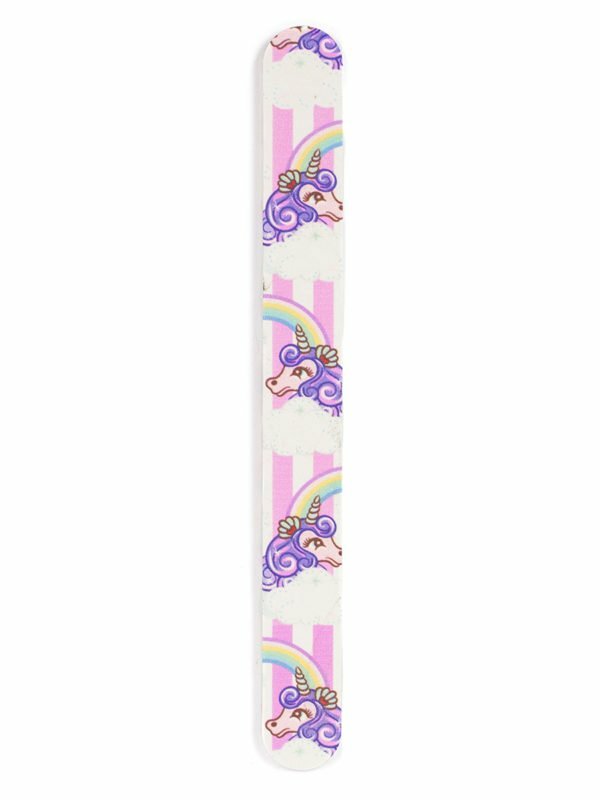 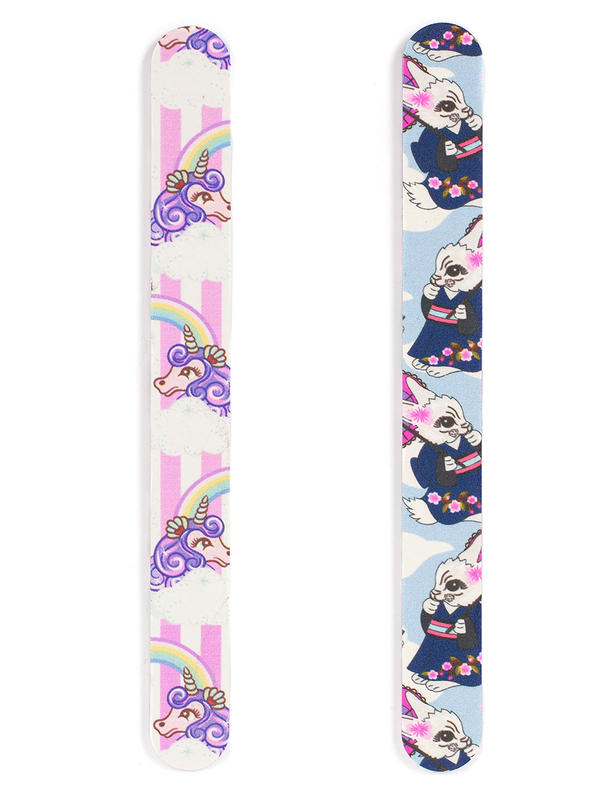 You get a pack of two nail files, one with bunnies and one with unicorns.